Inspiring stories of great Americans who are making a difference. Host, Dean Wegner, interviews special guest, U.S. Congressman, Dr. Mark Green. Congressman Green graduated from West Point before becoming an Army Ranger, a decorated combat veteran, an ER doctor, a successful business leader, and United States Congressman. Host, Dean Wegner, sits down with world renowned golf course architect, Todd Jester to discuss design, entrepreneurship, and the future of golf. Jester learned the ropes of course design with Jack Nicklaus himself, and has designed some of the world's top courses, including Trump National Golf Club Bedminster. Country Music Hall-of-Famer and five time Grammy Award Winner, Duane Allen, sits down with Dean to discuss his 50+ years as a member of the Oak Ridge Boys. Duane shares his keys to longevity in music, business, marriage, and friendship. 3 time NASCAR Cup Champ and Winner of 84 Cup Races, Darrell Waltrip joins dean for episode three of the Authentically American Podcast. Darrell shares his story from humble beginnings to NASCAR champion, and how faith and family got him there. 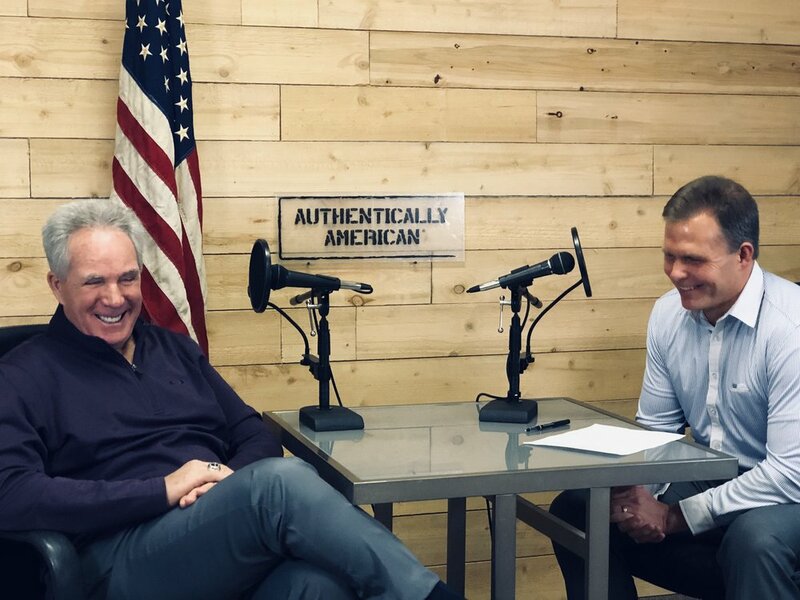 Host Dean Wegner sits down with Olympic gold medalist figure skater, Scott Hamilton, to discuss overcoming adversity, finding your life's calling, and achieving true success. 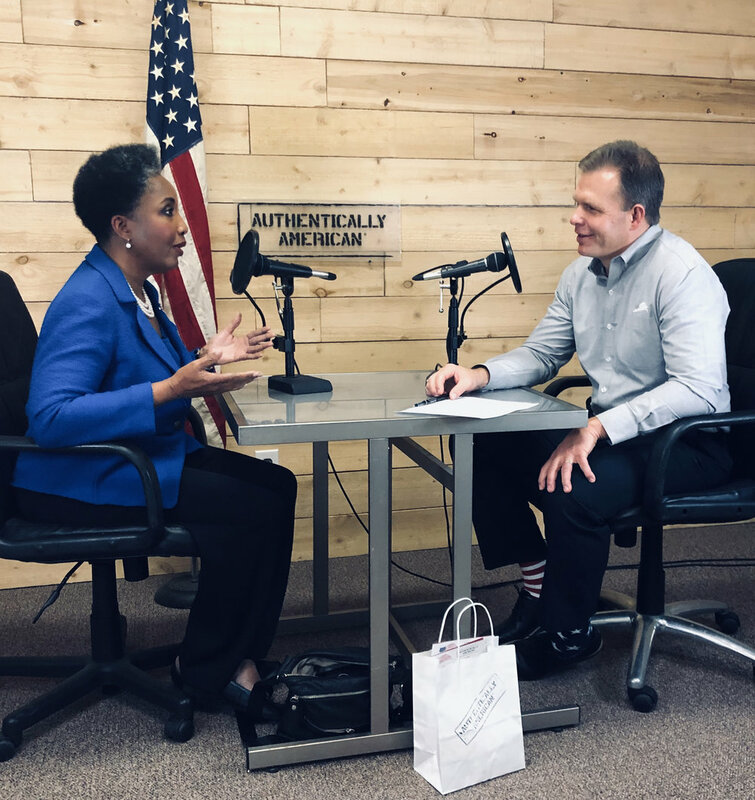 Host, Dean Wegner, sits down with author, speaker, and TV commentator, Dr. Carol Swain. From high school dropout and teenage mother to highly accomplished university professor and public intellectual, Dr. Swain has a uniquely inspiring story. Host, Dean Wegner, sits down with accomplished eye surgeon, research scientist, & molecular biologist, Dr. Ming Wang. They discuss his difficult childhood in China during the "Cultural Revolution," his fresh start in America, & his journey to success in the medical field.